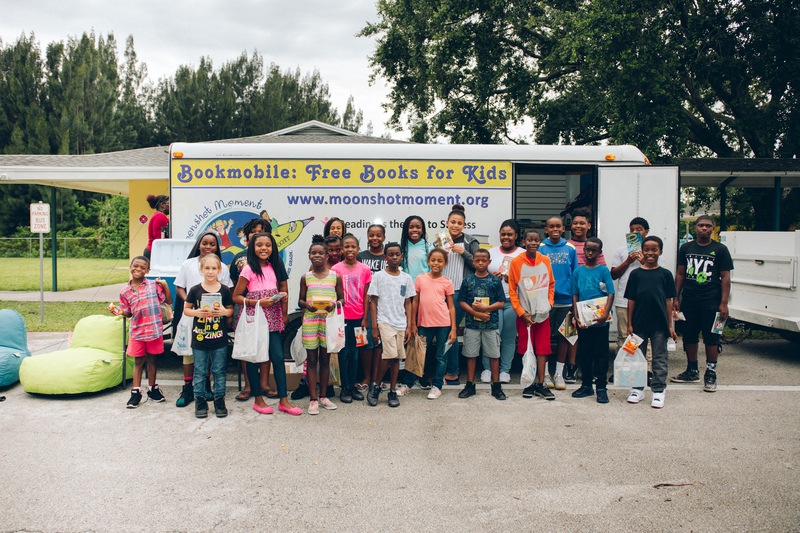 June 6, 2017: The Learning Alliance and the School District of Indian River County have once again partnered together to bring the Moonshot Moment Bookmobile into the community, delivering free books during the summer. 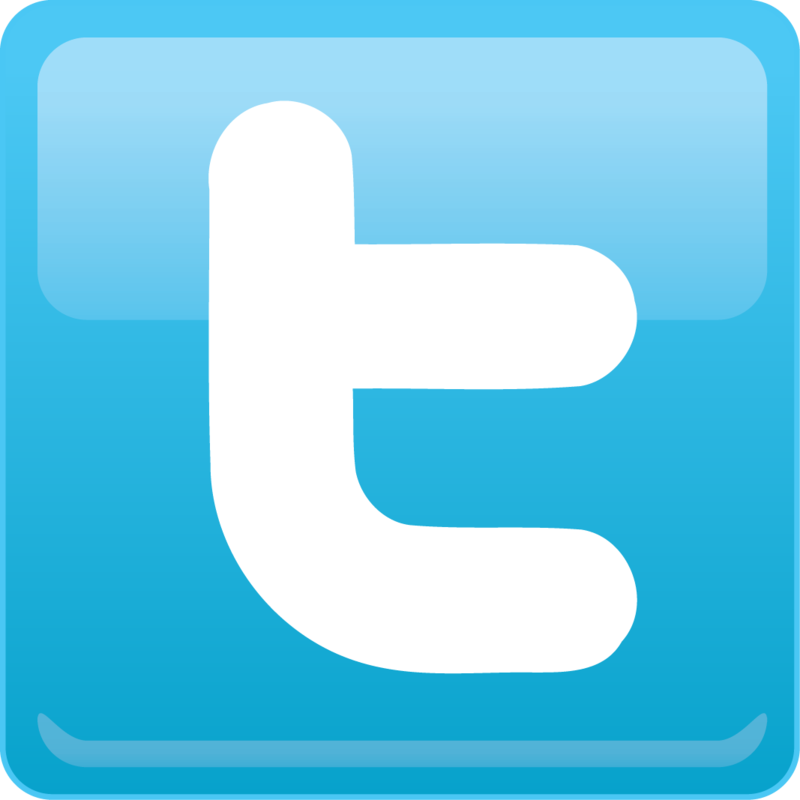 It is important for children to have age-appropriate reading material, and that can be a challenge during the summer months when kids are out of school. 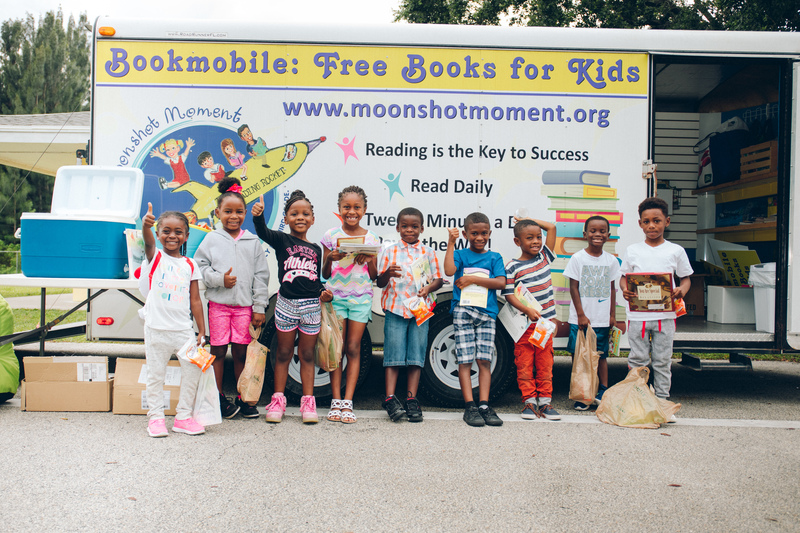 For this reason, we re-launched the Moonshot Moment Bookmobile for summer 2017! Please visit the Moonshot Moment Bookmobile at these locations to select a new (gently used) book, or to donate books. 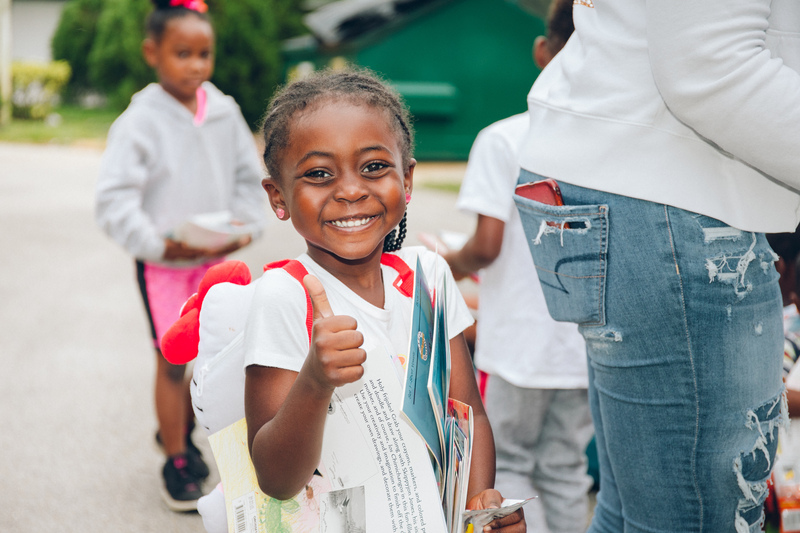 We are grateful to the School District and our community partners for supporting the Bookmobile and the Moonshot Moment goal to have 90% of our children reading proficiently by the end of third grade. Thanks to Dasie Bridgewater Hope Center, Fellsmere Police Department, Fellsmere Action Community Team, and the Gifford Health Department for supporting the Bookmobile into their community. For more information, please contact Marie O'Brien at 877-548-READ (7323) regarding book donations and volunteer opportunities.